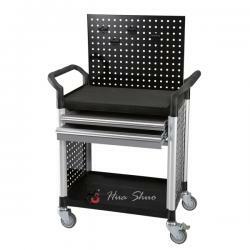 Drawer Tool Cart , Tool Trolley manufacturer (HS-922S20B) - Hua Shuo Plastic Co., Ltd.
Upright:55.3mm (4 pcs) Aluminum post. Cuft : 5.63 ft3 / 0.16 m3. Ship Weight/Carton: 30.00 kg / 66.14 lbs. Supplied in knock down form & Easy to Ship. Drawer is powder coating with grey color, each drawer can loading 40 kg. Easy manoeuvrability & Easy assembly. Sized to carry large loads 600 lbs. 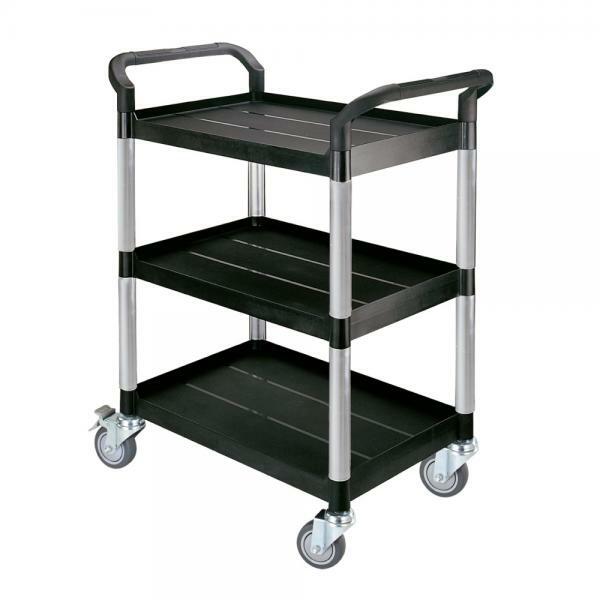 ( 250 kg) total load capacity ( 125kg) per shelf.